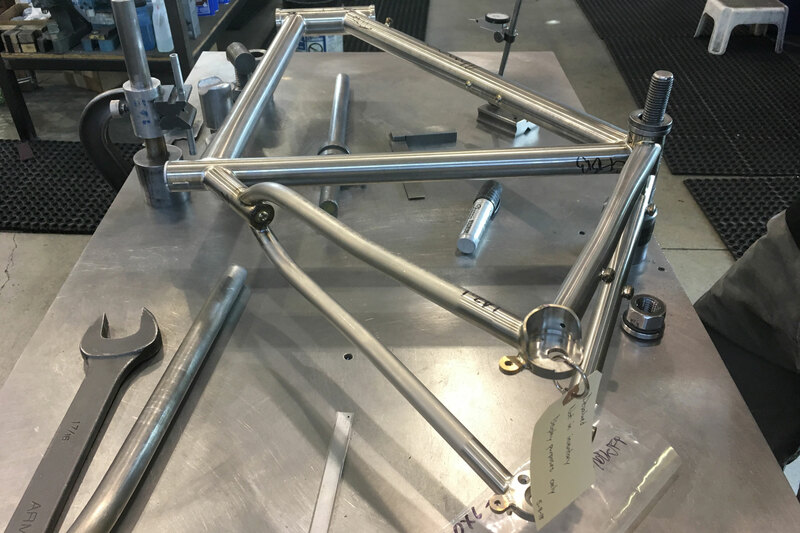 Build skills in metallurgy, welding, mechanical design, and more en route to the nation’s first college degree in bicycle design and fabrication. That’s because, in 2021, Minnesota State College Southeast in Red Wing will unveil its first crop of graduates with a degree in bicycle design and fabrication. 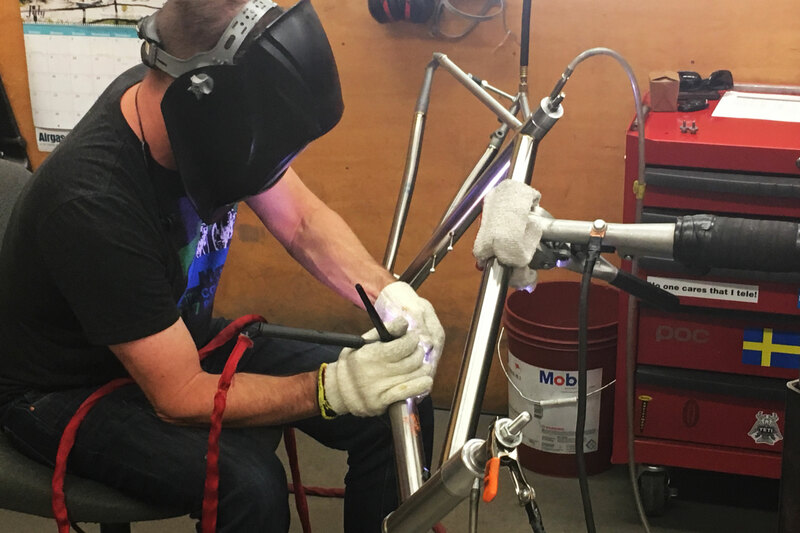 The two-year associate’s program, launching in fall 2019, will mark the first college degree focused on building bikes. With it, the school aims to attract students to engineering and machining — trades that often lack a cool factor. Through the curriculum, students will develop fabrication and engineering skills and study 3D printing, composites, mechanical design, and welding. Still, the main purpose — according to the program description — is to prepare students for careers in the bicycle industry. And with it come bike-specific courses on topics like physics for bikes, machining for bikes, and the history and theory of bike design. Though the degree marks the first of its kind in America, it’s not all that unorthodox for the MSCS campus. The school already has a program for guitar building and repair. In fact, it helped inspire the two-wheel track. Enrollment for Bicycle Design & Fabrication at MSCS is open now. General coursework begins in spring 2019, with hands-on lab work launching in the fall. Learn more and apply now here.